When it comes to milestones for children, many parents focus on things like first steps or first words. These are great accomplishments and are certainly worth celebrating, but there are other milestones that are also worth a huzzah. As children get older, they become more complex and independent individuals. Recognizing the steps they take towards becoming their own people are just as worthy of celebration as their first day of school. Not everything needs cake and a party, but letting your kids know that their growth is acknowledged in a special way can be incredibly beneficial to their personal growth. When your child engages in an activity, they are not only building a skill but they are also flexing their teamwork muscles, too. 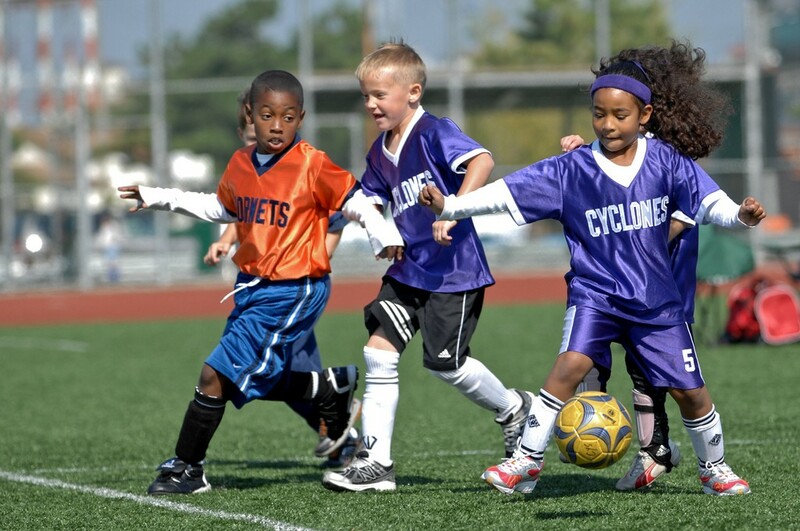 Whether they have joined a soccer league, the girl scouts, decided to participate in an after-school program for art and crafts or even decided to enter the science fair, it is a sign that your child is interested in learning more about their own interests, and exploring what opportunities for growth and friendship these activities might give them. Kids may not realize the weight of what they are doing, but even deciding to take up a sport or hobby simply because it looks fun is a big step towards making their own decisions and being their own person. When kids are younger, they need help getting dressed, brushing their teeth or getting a glass of water. There are many of these micro-activities that kids need guidance with when they are younger, but it should be noticed when they begin to do these things all by themselves. It not only shows initiative but it also shows that they are growing into their responsibilities as a person, too. These activities can become more meaningful as your kids age, and to them it may not seem like a big deal but many parents would jump for joy if they saw their child pour their own milk and cereal for breakfast or take it upon themselves to clean their room. Reading can be difficult, and depending on where your child fits on the reading spectrum different milestones may come with different feats. Kids who have difficulty reading or are slow learners, reading a chapter book on their own is a big deal. Plus, the confidence boost that comes with this milestone may help encourage them to practice and keep reading. For kids who are natural readers and enjoy the activity, reading full chapter books may not be all that unusual. Trying something unique such as personalized chapter books, starring them as the main character can motivate them to read more. Also trying something above their skill level or out of their comfort zone should be applauded, too. This is a classic, but it is a tradition that every parent should celebrate with their child. 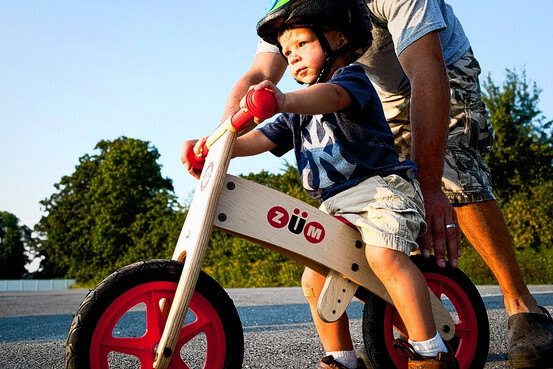 Whether your child is testing out their first training wheels or finally ready to take theirs off, learning to ride a bike is a big deal and it helps encourage kids to stay active. Sometimes parents need to coax their children into looking at situations a certain way and guide their behaviors to a certain degree. For instance, if you have multiple kids and they get into a fight, it may be your job as parent to be the mediator. But if you see your child apologizing, offering sympathy, or simply being nice to their sibling or someone else without needing any prompt to do so, it should certainly be celebrated. This is an expression of emotional growth that should be encouraged and can help kids grow into more understanding and empathetic people.